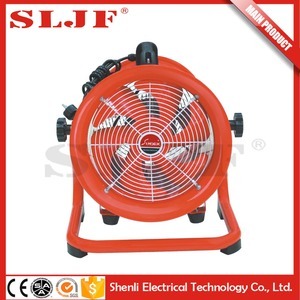 4 YRS Shenli Fan Co., Ltd.
total metal fan Can work 5-8 years. Power coating or chrome grill. Double ball bearing motor. 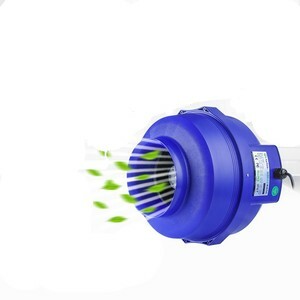 3 YRS Zhanye Technology (Shenzhen) Co., Ltd.
Small size condenser fan for replace SPAL fan, 24V bus fan We supply 7.5 inch, 9 inch, 10 inch, 11 inch, 12 inch series condenser fan for SPAL fan. 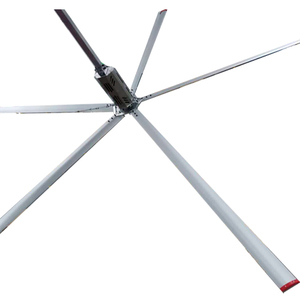 Our condenser fan widely used for Yutong, Kinglong, Higer, Golden dragan, etc. They are suitable for many different buses such as Yutong,Kinglong,Higer,Volvo,Golden dragon,Hengtong,Foton,Zhongtong and so on. 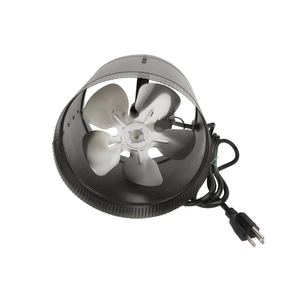 The fans are more matching with modern buildings, and suitable for sidewall ventilation in industrial workshop and painting workshop. The company attaches great importance to quality management, and was awarded the ISO9001 international quality system certification very early. Meanwhile, the products are also exported to many countries, and honored with consistent high praise and recognition by domestic and foreign customers. 2) Send us your samples, and we will make it according to your quality. Q: What is the lead time9 A:5-25 days after sample confirmation. Q: What about the price9 A: We promise the price we offer is lowest if same application, only to enlarge the market share. 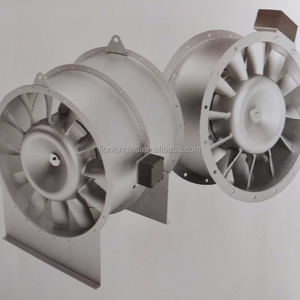 15 YRS Foshan Sanshui Richy Electric Appliances Co., Ltd.
King Of Fans has been the major product in the Axial Flow Fans market over the past year, and it was very popular in United States,Singapore,Canada,India and Mexico; As shown in the distribution chart, market shares of these countries are folowing: [ US:72.08%, SG:12.10%, CA:2.51%, IN:2.18%, MX:1.64%, other:9.49%]. What's the trends of King Of Fans product's market in 2018 (Dec 2016 to Jan 2019)?we have studied one years data on online sales, global shipping, search, sourcing and requirements of following products Ceiling Fan. 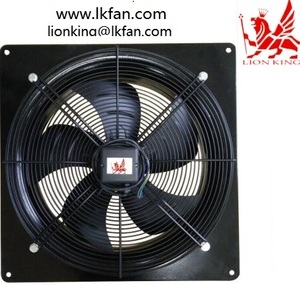 Explosion-proof Fans,Here is the report.During the research period (Dec 2016 to Jan 2019), Both global demand and supply indices of King Of Fans have increased by 1.29, 5.00; which indicates that the future is very optimistic. 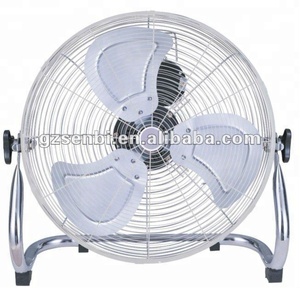 Despite a little decline in Online Sales Index, Retailers still have a big opportunnities and more bargaining and choice because of the strong market supply and demand.King of fans is normally one kind of axial flow fan, air cooling fan or artificial dinosaur, and it is always made of 100% polyester, metal or plastic. 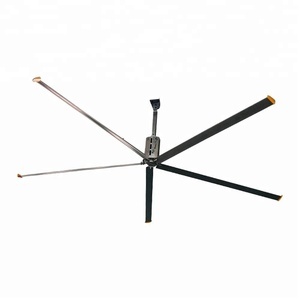 Alibaba.com is the most important platform for King of fans product online whole sales, most of the golden suppliers on the platform comes from Guangdong, Zhejiang, Shandong in China(Main Land), they produce qualified King of fans King of fans is obey following certifications: erp, emc, gs, rohs or ce and support OEM and customized designs.